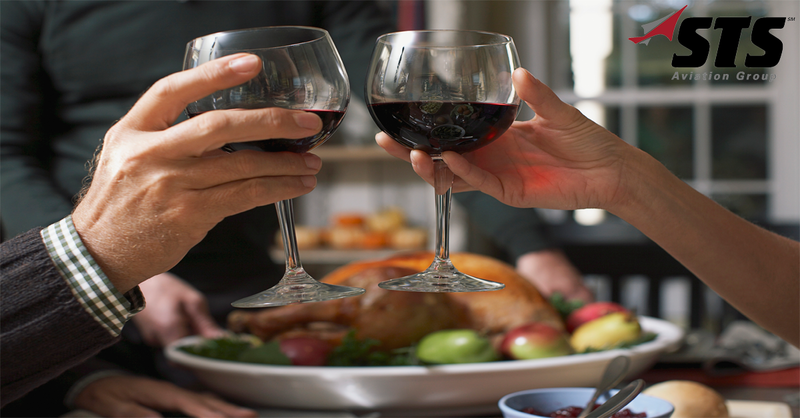 This Thanksgiving, STS Aviation Group would like to raise a proverbial glass and celebrate our employees, business partners, clients and friends. Each of you make this company an amazing one to be a part of, and the entire STS family is honored by your continued enthusiasm and support. Thank you for the laughs, the love and the camaraderie we feel daily. Your uniqueness and diversity rest at the heart of STS Aviation Group. You make our professional lives more enjoyable, our workloads less stressful and our corporate culture a lot of fun.